Tired of going around in circles at the skating rink? Try the Central Park Ice Loop at Maple Grove’s Central Park and take in picturesque park views from the meandering 800-foot loop. The ice-skating trail is the first of its kind in Minnesota and is one of the few in North America – it really is a sight to see and experience! Entrance is free, and skates are available to rent. If you’ve done dog sledding, you might know what skijoring is, but if not, don’t worry – it’s not as difficult as it sounds. Grab your Nordic skis and leash for your dog and you’re halfway there! Add some harnesses and arctic grade bungees, and you’re all set. If you’re apprehensive about trying out the sport, Skijoring Basic classes are offered at Three Rivers Park District. In addition to skijoring, you can also go cross-country skiing and snowshoeing at the 230-acre Eagle Lake Regional Park. Bring your family and skis and get ready to travel downhill and cross-country with glee at the Elm Creek Winter Recreation Area. If you’re feeling adventurous, try fat tire biking and ride along the park’s 13 miles of snow-covered trails with ease. If you don’t own a fat tire bike, you can rent one from Maple Grove Cycling. The Elm Creek Chalet provides equipment rentals, concessions with hot cocoa and a massive fireplace for you to warm up after an adventurous day outside. 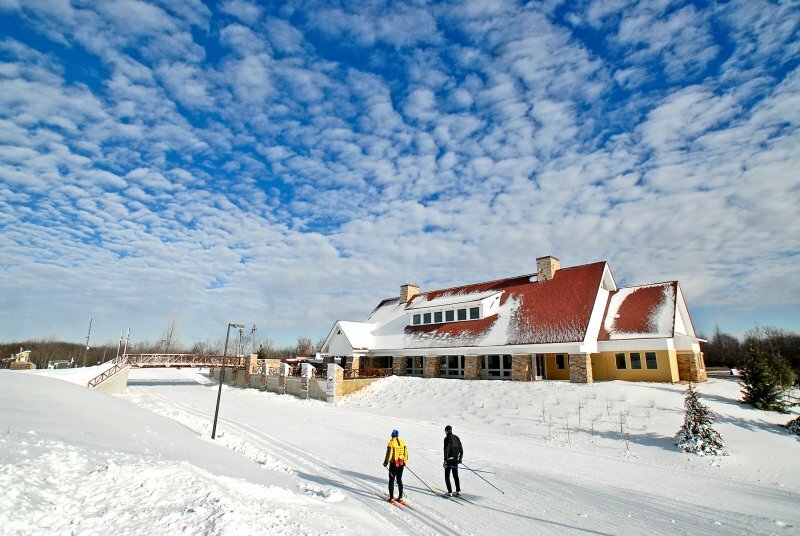 Explore even more ways to have a winter adventure at Elm Creek. Winter is a great time to dive into the Twin Cities’ theater scene. Visit the historic Orpheum Theatre in Minneapolis to see wonderful Broadway tourisn productions of A Bronx Tale: The New Musical and a two-week run of Charlie and the Chocolate Factory. A gorgeous new musical hitting the scene is Flowers for the Room at Yellow Tree Theatre, Feb. 1 to March 3, with a story by award-winning playwright Jessica Lind Peterson and a gorgeous original score by contemporary folk sensation Blake Thomas. Finally, everyone in the family will leave with a smile on their face after seeing the stunning puppetry of the heart-warming show Mr. Popper’s Penguins at Children’s Theatre Company, Jan. 15 to Feb. 24. Finally, mark your calendars for the theater's upcoming production of The Hobbit, March 12 to April14! Forget Netflix and venture out to AMC Theatres Arbor Lakes 16 to watch the newest movie and award-season contenders. The theater has 16 screens, including IMAX and RealD 3D screens, which are perfect for seeing the latest superhero flick or Disney release. Grab some popcorn, sit back and get ready to be transported into different worlds as the snow falls outside. Missed the latest movie? Check out New Hope Cinema Grill, which plays second-run movies, and you can even order dinner while you watch! Sometimes you just need to grab a good book, cozy up in a warm atmosphere and enjoy the day. 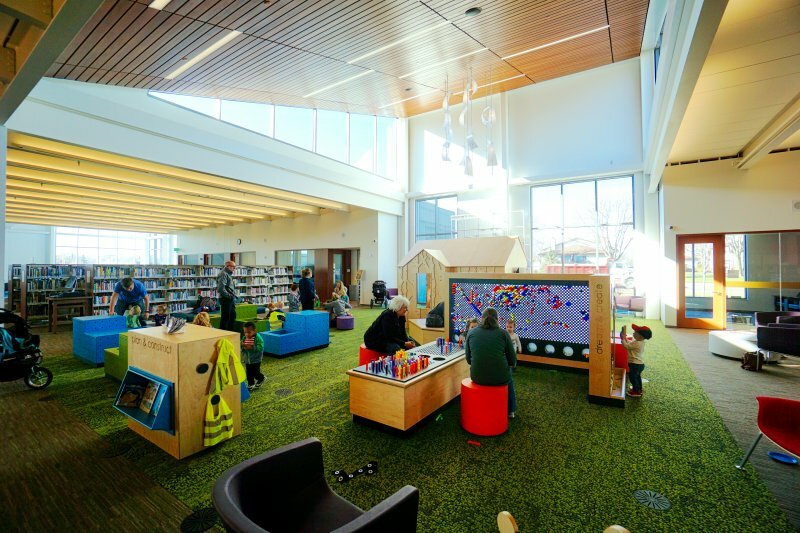 Escape the cold in the stunning Hennepin County Library in Brooklyn Park. This new location, which opened in 2016, is twice the size of its previous location and has floor-to-ceiling windows that offer an abundance of natural light. With plenty of space to stretch out and lose yourself in a good book, Brooklyn Park Library will be your home away from home this winter. You can also join the Historical Fiction Book Club or cuddle up for a movie with the On Screen for Families: Movie Night series. 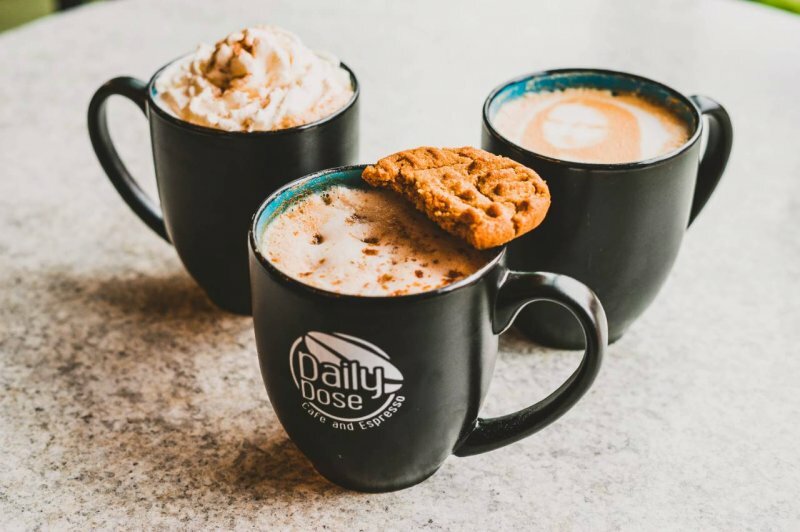 The weather outside might be frightful, but you’ll find delight and comfort with a warm cup of coffee, tea or latte at Daily Dose in Maple Grove and in Brooklyn Park. The locally owned shops use the best quality ingredients and offer fun and frothy drinks. They even make impressive latte art. Ask about having a custom creation with your next latte! Go for a ride on the Minneapolis Northwest coffee and tea tour during the chilly months. From ancient sculptures to contemporary photography, Minneapolis Institute of Art has a world-class collection of art and offers free one-hour guided tours. During its Third Thursday events, you can enjoy a variety of unique programs like pop-up poetry readings, creative writing classes and live music. Check out the latest exhibit Egypt’s Sunken Cities, showing now through April 14. With artifacts and first-person accounts, it tells the epic story of one of the greatest finds in the history of underwater archaeology – two lost cities of ancient Egypt. Don't miss out on next year's Great Northern festival, an epic winter festival featuring three of the best outdoor events in Minneapolis and Saint Paul: the Saint Paul Winter Carnival, City of Lakes Loppet Ski Festival and the U.S. Pond Hockey Championships. 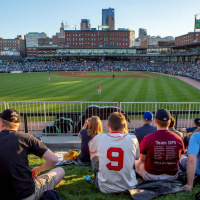 Attend one or all of the events and you’ll be a part of true Minnesota traditions. At the Saint Paul Winter Carnival, you’ll see Kellogg Park transform into a snowy and icy wonderland. Stroll through the carnival, sip on a glass of wine from Cannon River Winery or go for a Summit Beer at the ice bar, and join your family and friends at the Wells Fargo WinterSkate. Next, when you’re in the official State of Hockey, you have to take in a hockey game, and it doesn’t get more authentic than the U.S. Pond Hockey Championships, Jan. 24 to 27. 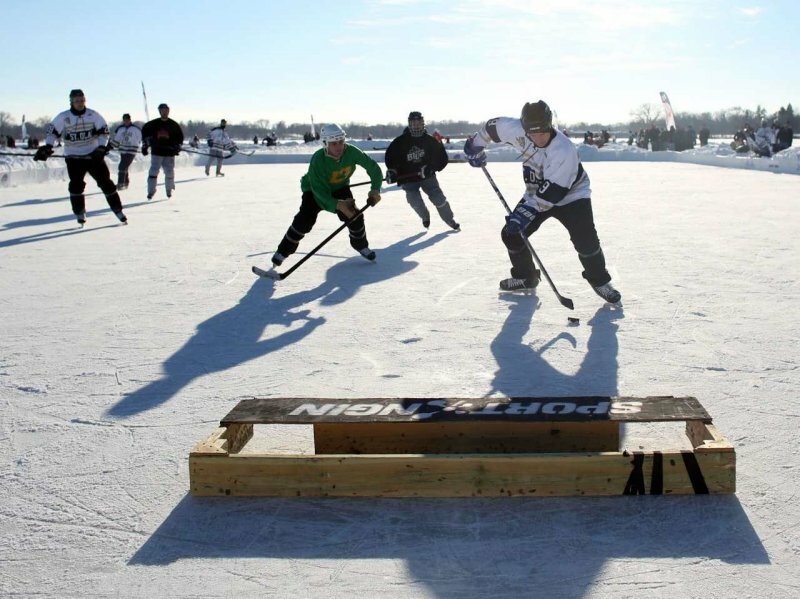 It’s a uniquely Minnesotan experience where players from across the region and around the world join together to remember and play hockey as it was meant to be – outside on a frozen lake! Finally, experience urban cross-country skiing, fat tire biking, snowshoeing and skijoring at the City of Lakes Loppet Ski Festival, Jan. 31 to Feb. 3. 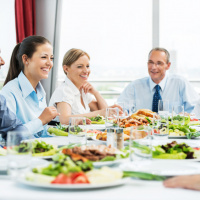 With races for all ages and abilities, practically anyone can participate! Enjoy the beer garden, vendor village, and stroll through the Luminary Loppet to admire the trail lit up at night. The festival takes place at The Trailhead in Theodore Wirth Park, a new facility featuring an adventure shop, gym, lockers and food. 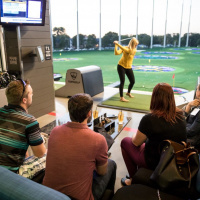 Looking for more winter fun? 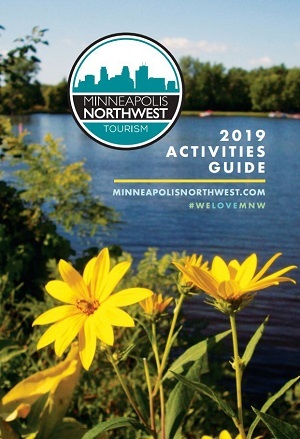 Check out Minneapolis Northwest’s staff picks for winter fun, and also discover more ideas for indoor fun for the whole family. Share your winter fun with us on Facebook, Twitter and Instagram with the #WeLoveMNW!